An Orange County, Calif.-based company that is part of a 50-year-old organization, WaterXtender™ is dedicated to the home gardening community. WaterXtender improves the growth and survival of lawns, gardens, trees and shrubs, house plants, garden plants and nurseries. Our innovative team produces the highest quality standards in gardening and horticulture, water retention, and plant hydration products. 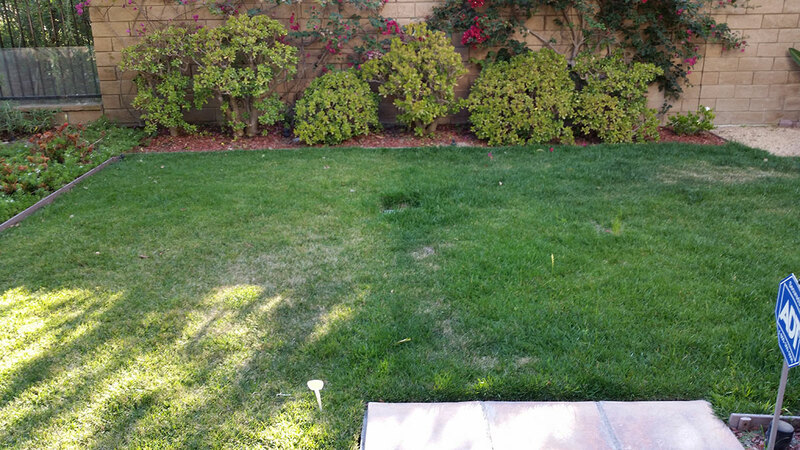 By improving soil quality, WaterXtender reduces irrigation demands and prevents drought stress on vegetation. An effective bio-stimulant, WaterXtender accelerates the aerobic bacteria in the soil, and generates the plant’s nutrients by supplying oxygen and other nutrients to the soil. An Orange County, Calif.-based company and part of a 50-year-old organization, WaterXtender offers a solution to plant health and growth. 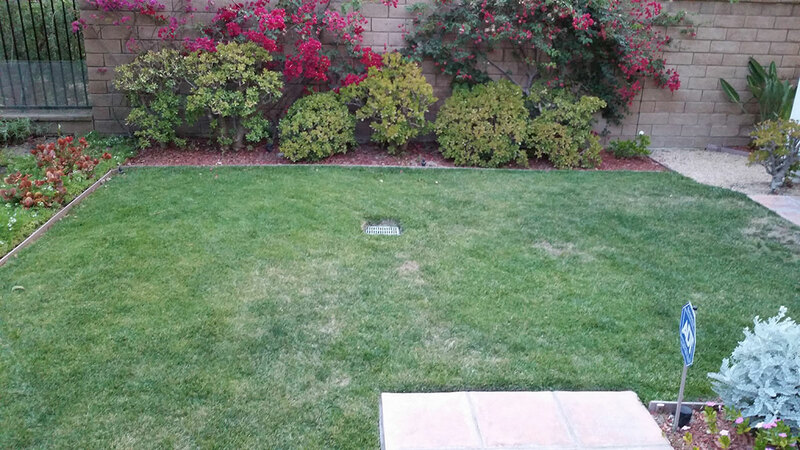 By improving soil quality, WaterXtender™ reduces irrigation and prevents drought stress on vegetation - including lawns, flowers, vegetables, trees, and shrubs. WaterXtender absorbs and retains water, and is used in gardening. 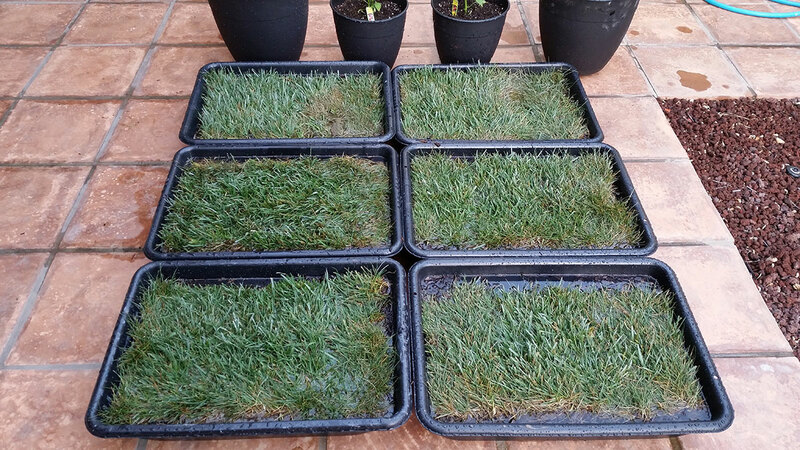 WaterXtender™ improves soil structure and create a healthier growing environment. It's easy and does all the work. WaterXtender™ is committed to improving the growth and survival of lawns, gardens, trees and shrubs, house plants, container garden plants and nurseries for our customers. The WaterXtender™ team is dedicated to offering customers the highest quality standards in gardening, horticulture and agriculture water retention and plant hydration products anywhere! Our philosophy of innovation and excellence produces exceptional products for the marketplace. For more information, we invite you to further explore our website www.waterxtender.com. WaterXtender is an effective bio-stimulant that does not harm plants. 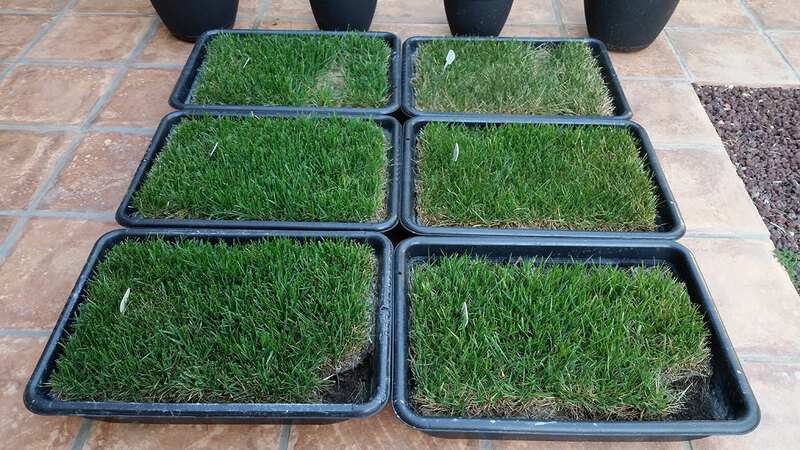 During our product testing and evaluation trials, WaterXtender produced excellent results by boosting the color quality and thickness of residential lawns, flower beds and gardens. Not a conventional plant fertilizer, our bio stimulant accelerates the aerobic bacteria in the soil, which in turn generates the nutrients for the plants by supplying adequate oxygen and other nutrients to the accessible bacteria in the soil. WaterXtender is a proven solution to plant health and growth. Contact us today to learn more.